Tonya Martin has over 23 years of hard-core military, police, martial arts experience and fitness training. She received her certification as a Master Fitness Instructor with the U.S. Army. She is a Law Enforcement Certified Personal Trainer and a Premier Personal Trainer, through the Cooper Institute in Dallas, TX She has additional Personal Training, Exercise Therapy, Fitness Nutrition certification through International Sports Sciences Association (ISSA). 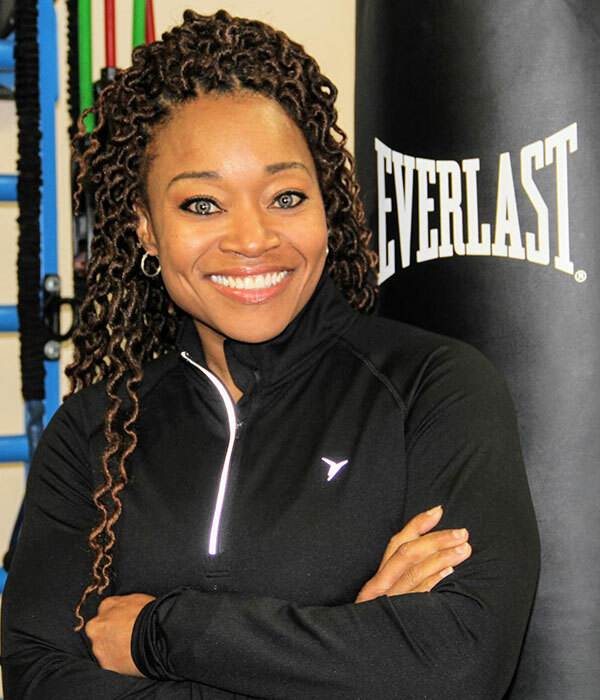 She maintains specialized Group Exercise Certifications in numerous areas including Tae Kwon Do, Turbo Kick, Cardio Kickboxing, Step Aerobics, Spin, Circuit Intervals, Pilates and Strength Training. Her B.U.S.Y. Body Boot Camp has been covered in the local media and is considered Chattanooga’s #1 Premier Group Fitness Program. She’s happily married with two children, a boy and girl, Kendall (21) and Faythe (15).